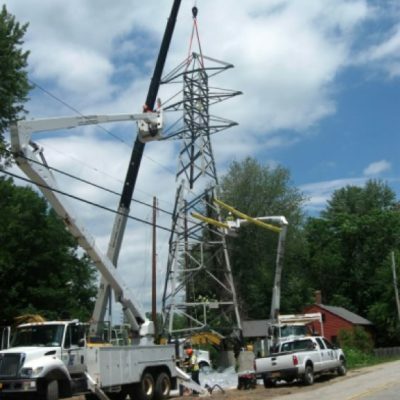 Tom Halpin has more than 30 years of experience in the power line construction business as a journeyman lineman, estimator, project manager and executive. Mr. Halpin owned and operated Halpin Line Construction, a New England company that specialized in overhead distribution and transmission, underground distribution, fiber optic installation, substation construction, and storm restoration. In 2003, Halpin Line Construction was acquired by Bill Haugland. 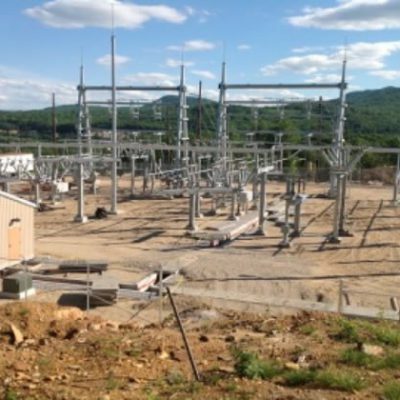 Since that time, Mr. Halpin has served as an executive with the Haugland Group, working in electric operations and business development. 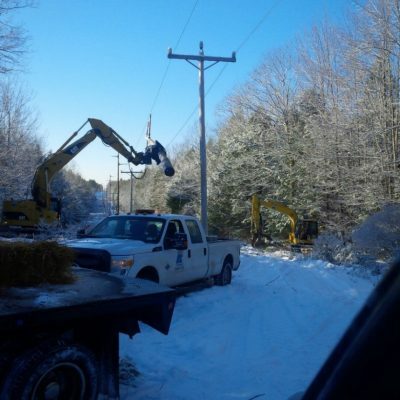 He has managed line construction and storm restoration projects for National Grid, NSTAR, Central Maine Power, Northeast Utilities, Central Vermont Public Service, Pennsylvania Power and Light, First Energy, Detroit Edison, PEPCO, AEP, FP&L, Entergy and various municipal utilities. 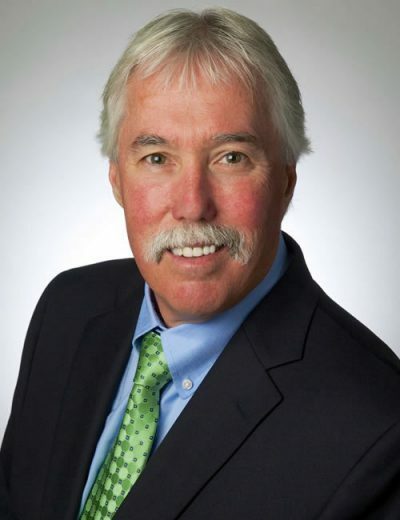 Mr. Halpin is District 10 Vice President of the National Electrical Contractors Association, which is the lead position nationally for the Outside Electrical Construction Industry. He serves as Chairman of the National Safety Task Force Committee, and sits on Board of Directors of NECA and the NEBF. He has served as the President of the Northeast Line Chapter of NECA, and Board of Directors member of the Northeast Joint Apprentice Training organization. Mr. Halpin holds a degree in Business Management from Babson College.